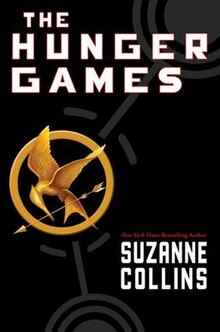 So far I have completed the grand total of one book this month…and today is the last day of the month. However, I have been able to read 150 pages of Ruby Red by Kerstin Gier which is a lot for me lately. 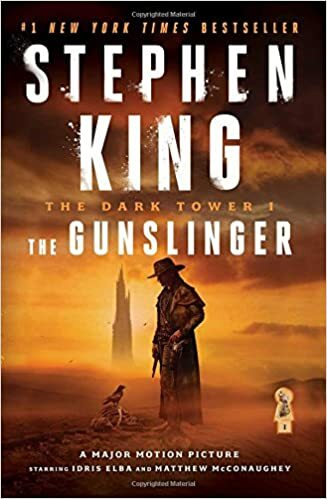 I did really want to finish this book before the end of September, but it just means I will be able to finish it early October and get on with my TBR. Since it is Saturday and I am somewhat caught up on sleep, my goal is to read at least 80 more pages of Ruby Red. It is dark and cold outside which is perfect reading weather, and I am feeling the excitement to read! Writing wise, I haven’t done much new writing this week. I did sign up for a creative writing course which I am now enrolled in, and I did win a writing scholarship to a writing conference! I am really excited to have the opportunity to attend this conference and I know it will be a blast! That is all for my short reading and writing update, and I hope you enjoyed. Don’t forget to check out my last blog post: 25 Inspiring Writing Prompts! Who doesn’t love a few writing prompts to get their story gears moving and whirling in their brain? I love using writing prompts to get story ideas, or just use them to freewrite and get out of a writing rut. So here are a few to inspire and motivate you to get writing! No one expected an angel to set the world on fire. Write a myth explaining lightning or thunder. The princess had many charms, but looks had never been one of them. A damsel in distress who is really the villain of the story. The prophecy was written in sharpie on the wall of a gas station bathroom. She added a charm to her bracelet for every life she took. Use the lyrics of your favourite song to write a story. Write a story without letting the reader know if the main character is the “good guy” or the “bad guy”. Write a myth about what an eclipse means. You are a “dream bender”, a psychic who can change people’s dreams. Mirrors are doors to other dimensions. In my free time, I sank ships. He could see her face in his dreams but he couldn’t remember meeting her. It can take a very long time to realize you are immortal. Magic isn’t a cure…it’s a curse. An ancient spell book has been stolen. Hell isn’t a place. It’s a state of mind. Sunburns are painful, but moonburns are worse. Those are a few writing prompts and hopefully this will also help you fuel some ideas for NaNoWriMo which is right around the corner! 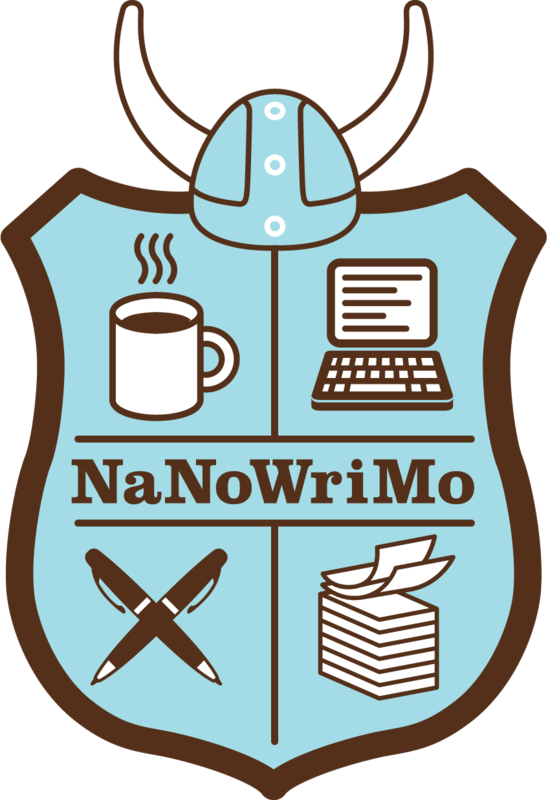 Don’t forget to check out my last blog post: NaNoWriMo! If you didn’t know, NaNoWriMo stands for National Novel Writing Month, and takes place in November every year. Basically, it motivates writers to write a full book (more like first draft honestly) of 50k words in 30 days. It is really fun and this will be my 3rd time participating and I cannot wait! I achieved the 50k words my first year, but was super busy last year so I didn’t get a chance to. This year though, I am determined to win and couldn’t be more excited. It will be a long and difficult journey, but that is why I will be uploading blog posts of motivation and tips throughout November to help you, and also myself! I will also be uploading prep posts throughout October, similar to what I did for Camp NaNoWriMo. Anyways, if you have never heard of this or if you are still not sure if you want to participate and are a writer, I encourage you to participate even if you are not positive you can reach the goal of 50k. It is a fun journey where you learn more about yourself as a writer and learn what works best for you. That is all for this blog post and I hope you enjoyed. Don’t forget to check out my last blog post: Reading/Writing Update! I have completed a book!!! After about an odd, irregular month of not really reading, and finishing NO books, I have finished a book. 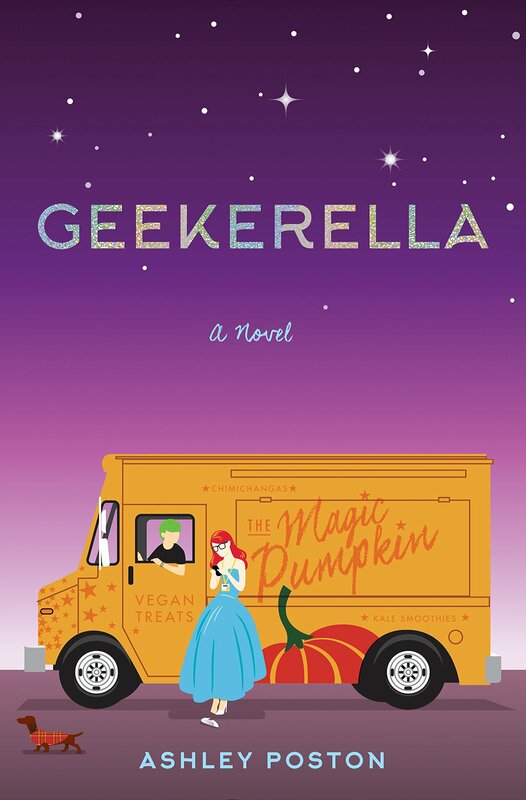 That book is Geekerella by Ashley Poston, a fun, geeky, and relatable contemporary following two different characters, Elle, a passionate fan of a sci-fi TV called Starfield, and Darien, a teenage actor who is casted as the main character in the new Starfield revamp. 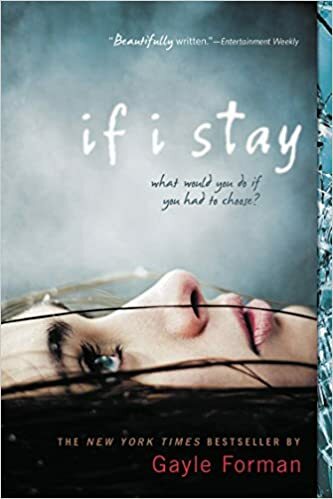 Overall I really enjoyed this book! 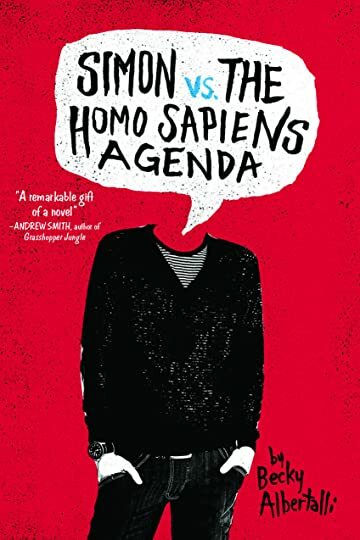 I thought it was cute, fast paced and just what I needed to pull myself out of my reading slump. 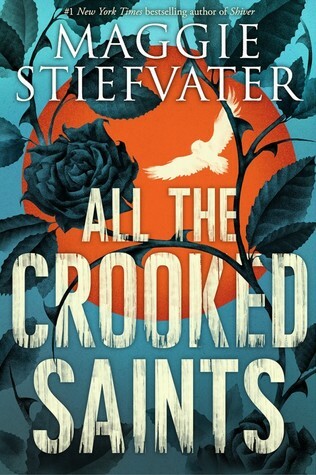 I do think I would have liked it more if I read it while I wasn’t in a reading slump, but I did enjoy it. To hear more of my thoughts on this book, stay tuned for my September 2017 Wrap Up which will hopefully consist of more than one book! Right now, I am about two chapters into my next read, which is Ruby Red by Kerstin Gier. I have read this book about 3 times already…but honestly I think it is the perfect fall read! Anyways, I hopefully will finish that in the next 7 or so days but I am looking forward to re-immersing myself in this world. Writing time! So I submitted a short story to this writing conference, where the prize is a scholarship that pays for my ticket to go there. I am really hoping I win (obviously), and I will find out on September 30th so fingers crossed. Other than that, I really need to start on my other story for this other writing contest, which has a deadline of October 1st and a maximum word count of 17,000 words…so yeah I need to get started. That is all for my reading/writing update and I hope you enjoyed. Don’t forget to check out my last blog post: October TBR 2017! October is approaching at a rapid pace and I am ready to welcome it with open arms. October is easily one of my favourite months because it is 100% fall, there are amazing Disney movies out and also Halloween! There are also a few books to make it more exciting, and here are the ones I am looking forward to. Sadly there were no movies I was really looking forward to, but those are the few books I am excited to get my hands on! I hope you enjoyed this quick October 2017 Talk, and don’t forget to check out my last blog post: Reading/Writing Update. Geekerella by Ashley Poston is still my current read, and while I still haven’t made too much progress in it, I am still really enjoying it! I am about a quarter of the way through but I plan on finishing it by Monday because I have an extra day off of school thankfully. Before this year, I had always been busy but easily managed to stay on top of my blog, reading and school, but this year I am really struggling! Sadly, I have to cut down my blog posts to Monday, Thursday, and Saturday, rather than Monday, Wednesday, Friday, and Saturday. It is also really sad to look back at last year and see that my average reading a month was anywhere from 3-5 books, and now my average is 1 or less. Hopefully by October I will be able to juggle everything better, but for now this is my current situation. Anyways, back to the reading part of this update, like I said, I want to finish Geekerella by Monday and then jump into one of the other books on my TBR! Thankfully I have been writing lately, and even submitted to a contest last night which I am very excited about! I have another deadline that is the first day of October that I need to meet, so this weekend and the next coming weeks I will be writing a story for that. This month will be an active writing month and I cannot wait to get back into more writing! That is all for my reading/writing update and I hope you enjoyed. Don’t forget to check out my last blog post: Favourite Fall Films and also leave some suggestions of blog posts you want to see! Fall means Halloween which means amazing movies, so here are some recommendations to get you in the fall/Halloween mood! I cannot even begin to explain the love I have always had for these movies. When I was about ten or eleven I watched these movies for the first time and absolutely adored them, and to this day I still do! 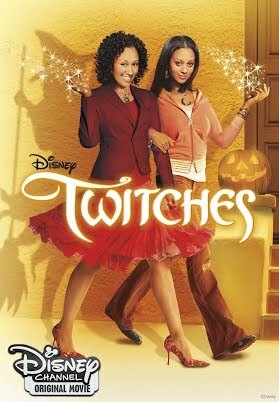 Twitches follows two girls named Alex and Cam who are not only long lost twins, but witches too, and on their 21st birthdays they are reunited and discover the truths of their pasts. This is a movie enjoyable for any age honestly, and if you haven’t seen these movies then definitely check them out! Not only do the Harry Potter movies give you the dark and cozy vibe you want during the fall, but for a good portion of the movie they have a Halloween feast! If you didn’t know…Harry Potter and the Philosopher’s Stone follows eleven year old Harry Potter who discovers that he is a wizard, and that he is enrolled in a magical boarding school called Hogwarts where he will learn to use his powers for the greater good. There is darkness and magic and ultimately Harry Potter is a fantastic thing to watch and read during the fall, or really any time of the year. You can’t not watch a horror movie during the fall/Halloween time, so I had to throw one in. I recently watched this movie and I really enjoyed it. It was creepy and eerie and was exactly the horror movie I needed. 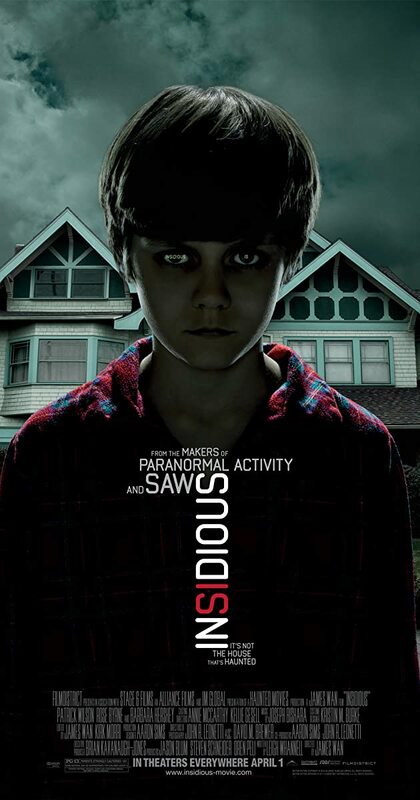 Insidious follows a family who moves into this old house, and after there son slips and falls off a ladder while exploring the attic, he goes into a coma. Later on the parents learn that their son isn’t in a coma because of the fall, but because he has traveled to far into the spirit realm and it is up to them to try and get him back. The second one is also really good and I recommend it! 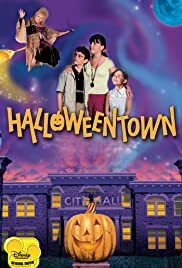 Halloweentown is another childhood movie that I think almost everyone watched…but anyways I have to put it on the list for those of you who haven’t seen it yet! It follows a girl named Marnie and her family, who have never been able to go out on Halloween or even go trick or treating because their mother won’t let them. But when their grandmother comes, secrets come out as Marnie discovers she is a witch. This is such a fun movie and everyone should watch it. Those are a few of my favourite fall/Halloween movies and I hope you enjoyed. Don’t forget to check out my last blog post: Fall Reading Recommendations!